DODGE COUNTY, WI. 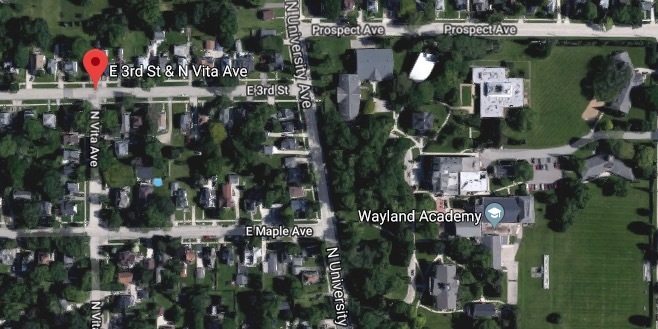 (THECOUNT) — Stacia Hollinshead, of Sycamore, Illinois, has been identified as the victim in a fatal shooting in Beaver Dam, Wisconsin on Saturday. 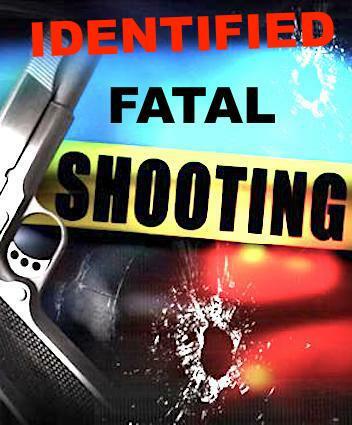 Hollinshead, 30, was killed in a shooting on Saturday in what officials are calling a homicide. Police responded to calls of shots fired near 3rd Street & Vita Avenue, in Beaver Dam on Saturday. Upon arrival, authorities found Hollinshead suffering from at least one gunshot wound. It is unclear if the victim died on the scene or was transported for treatment and later pronounced dead. Espinosa is being held at the Dodge County Jail, and police were working with the district attorney on charges, reports Fox6Now. Little other information on the incident was provided. Geo quick facts: Beaver Dam is a city in Dodge County, Wisconsin, United States, along Beaver Dam Lake and the Beaver Dam River. The estimated population was 16,564 in 2016, making it the largest city primarily located in Dodge County. It is the principal city of the Beaver Dam Micropolitan Statistical area – Wikipedia.